Based firmly in Tradition and the fundamental principles of G. I. Gurdjieff's teaching of The Fourth Way, The Gurdjieff Legacy Foundation is an independent exploration whose aim is to creatively apply this seminal, esoteric teaching of self-transformation to contemporary life. The Gurdjieff Legacy Foundation grounds itself in the exploration into the nature and expression of self that leads to the fullest extension of its experiencing. Through group meetings, exercises, Days of Exploration, guided meditation and Haida yoga, students learn how to use ordinary lifeits joys, uncertainties and sufferingsto come to real life. For those not in a geographical area where The Gurdjieff Legacy Foundation groups exist, the Online Fourth Way School is offered. 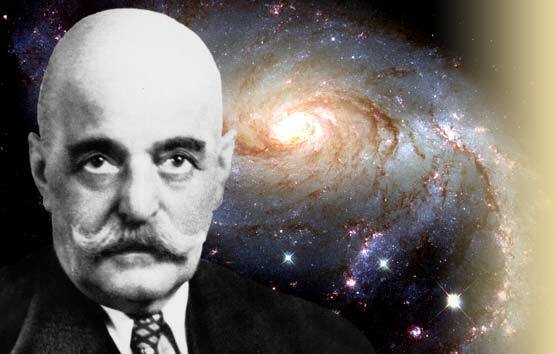 Among its many activities, The Gurdjieff Legacy Foundation also publishes The Gurdjieff Journal, est. 1992, the first international/domestic journal devoted exclusively to Fourth Way ideas and practices. Books and documentary videos are also published on various aspects of the teaching.